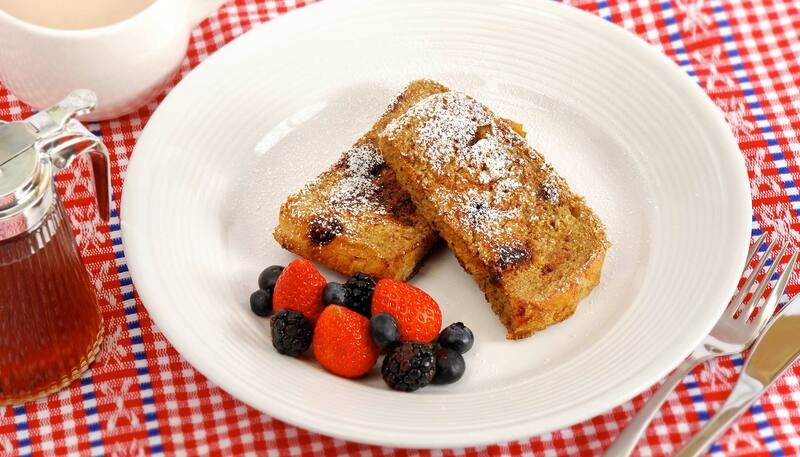 French toast is one of everybody's favorite breakfast menus. 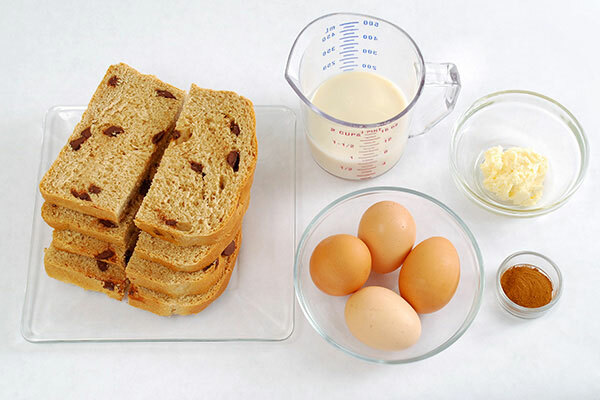 Making French toast with chocolate chip bread gives it a fun twist that everyone will enjoy. 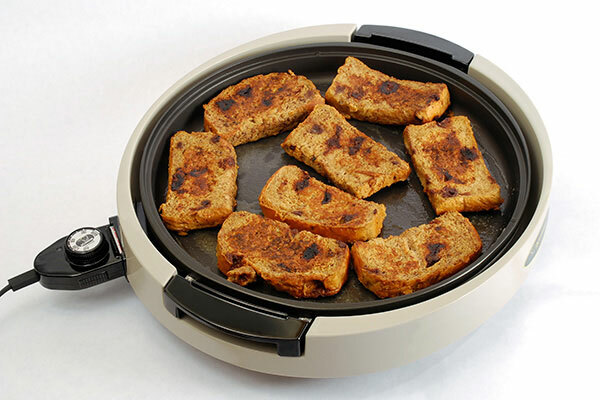 Use the Gourmet Sizzler® Electric Griddle and make it right at the table! 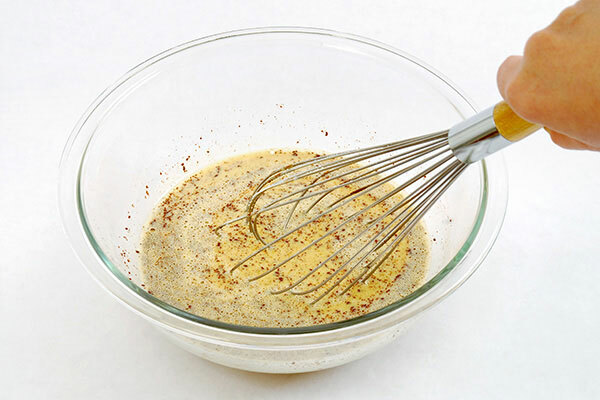 Beat eggs in a large bowl, add milk, cinnamon and mix well. 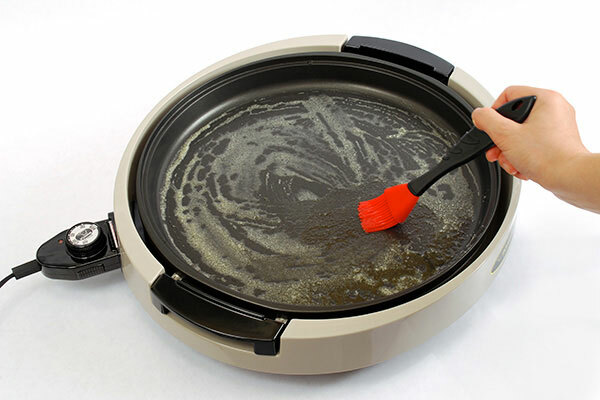 Turn the Gourmet Sizzler® Electric Griddle to 400°F and melt a thin layer of butter. 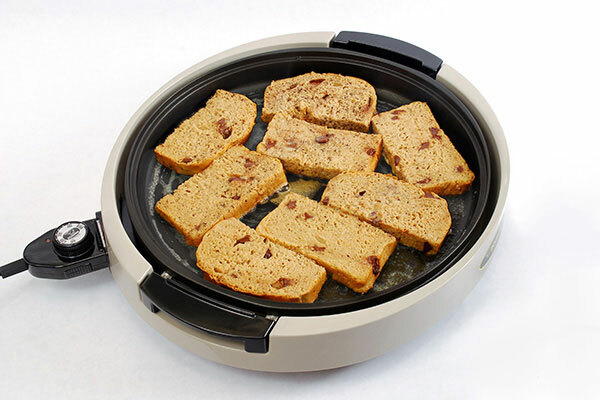 Dip a slice of bread in the egg mixture and place on the Gourmet Sizzler® Electric Griddle. Place as many breads that fit on the surface. Cook on both sides until golden brown. Serve while hot.